Therefore anybody can practise Yoga"
"A mind free from all disturbances is Yoga"
"To perform every action artfully is Yoga"
Fertility Yoga is a program that integrates restorative postures, breathwork and relaxation. 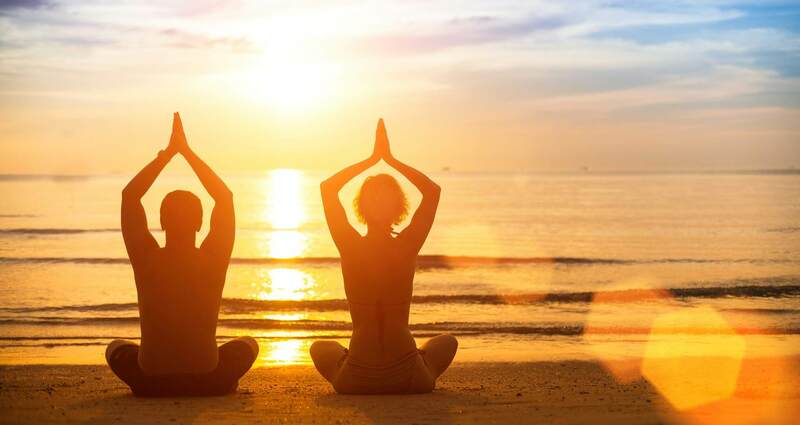 Soothing Yoga poses offered according to individual’s or couple’s own timeline have a balancing and restorative effect on the mind and body, providing holistic support for natural and supported fertility. Carefully selected sequences help to optimize the blood flow to the muscles and connective tissues in the pelvis. Breathwork offers an incredible opportunity and ability, both for men and women, to produce physical, emotional and mental balance, and to benefit from overall improved health and wellbeing during the times when calmness is essential. Relaxation is a process that decreases the effects of stress on your mind and body. Relaxation techniques can help you cope with everyday stress and with stress related to various health problems, such fertility issues. Whether your stress is spiraling out of control or you've already got it tamed, you can learn basic relaxation techniques easily and practice just about anywhere. Yoganand introduces 1:1 or Couple sessions of Fertility Yoga and tailor these sessions to each individual by full consultation and with follow-ups along the timeline defined by your health professional. As a qualified Fertility Yoga teacher, Effie encourages growth of the physical and spiritual self, and hopes that you step off the mat feeling refreshed, nourished and balanced. Fertility classes are designed according to your requirements and availability. Please contact Effie for your enquiries. Pregnancy is a great personal journey for any woman and is a time of mental and physical change. It can also be a challenging time, as adjustments need to be made as the body starts to change shape. A pregnancy yoga practice can help address some of these changes in a positive way. Women who practice yoga during pregnancy are able to be really present in their bodies and connect with their unborn child. Yoga has a calming effect on the mother, which is, in turn, transmitted to the baby. Breathing techniques learnt in prenatal yoga can be used at any time during pregnancy and many women find them very useful when giving birth. Focusing on the breath can have a profound effect; by learning to control the breath women may feel empowered and more in control of their thoughts and body. Pregnancy yoga differs from general yoga classes, in that many of the classical poses are adapted to accommodate the changes in the body. Twists are open, poses are fluid and nurturing for the mum to be, creating space in the body and helping to alleviate some of the common ailments often associated with pregnancy such as: backache, heartburn, swollen limbs, etc. By practicing yoga the body is strengthened and toned and many women find that they regain their shape and fitness quicker after giving birth. On top of this, spending time in a pregnancy yoga class with other women can be an emotionally bonding experience and many friendships are formed at this time. Baby and Me Yoga classes are suitable for new mums and babies from 6 weeks after normal delivery / 8-12 weeks post caesarian delivery or after postpartum check when feeling ready to return to practising yoga. 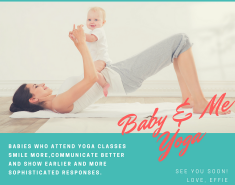 Our Baby and Me Yoga classes aim to empower women transitioning into motherhood by spending quality time bonding with her baby and to aid recovery from childbearing and labour. By creating a safe pathway to regain strength and endurance, Yoga, postnatally, addresses the most common concerns and helps to heal compromised pelvic floor, abdominal and back muscles; aching neck and shoulders; fatigue in general and hormone imbalance. We offer a variety of movements to aid your baby’s physical and emotional development as well as simply-take-home tools for baby massage. Baby & Me Yoga offers precious early learning for babies. Babies who attend Baby and Me Yoga classes smile more, communicate better and show earlier and more sophisticated responses. * stronger spine and healthy muscle tone to prepare your baby for crawling and walking stages and toward becoming a confident toddler. Our Baby and Me Yoga classes are fun both for babies and mums, and a great way to get out and connect with other like-minded mums whilst enjoying a safe space to relax and adjusting to life with your new baby. The Foundation Course or previous Postnatal practice is pre-requisite. For our current schedule and any questions you might have, please feel free to contact Effie. Postnatal Yoga classes are suitable for new mums from 6 weeks after active labour / 8-12 weeks post caesarian delivery or after postpartum check when feeling ready to return to practising Yoga. Our Postnatal Yoga classes aim to empower women transitioning into motherhood and to aid recovery from childbearing and labour. By creating a safe pathway to regain strength and endurance, Postnatal Yoga addresses the most common concerns (i.e. aching neck, shoulders and lower back, fatigue); helps to heal compromised pelvic floor, abdominal and back muscles, and to re-balance hormones, offers body awareness for a better posture and supports the immune system. In our Postnatal Yoga classes, you will find plenty of tips and tools to help you tackle the sleepless nights and effectively relieve stress. More importantly, you will enter in a world of calm where you can relax and step off the mat feeling refreshed, nourished and balanced. We currently offer Baby & Me Yoga classes with babies joining mums. Should you prefer mums-only set-up, please contact Effie to register your interest with preferred days and times. 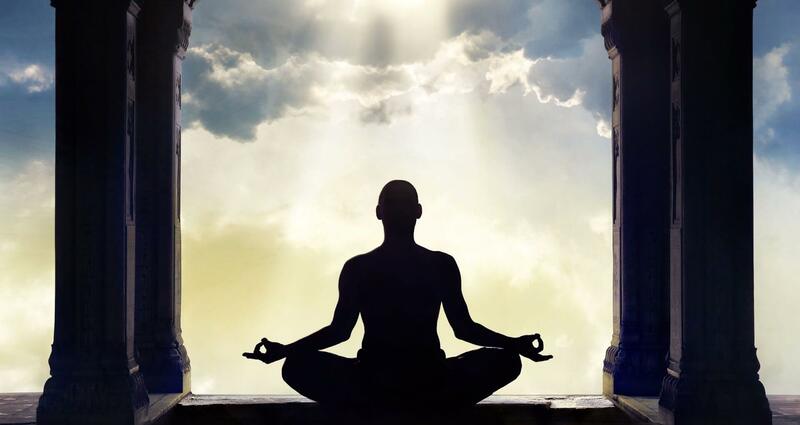 Hatha - “Ha” (Sun) “Tha” (Moon)- practices align and calm your body, mind and spirit to prepare for meditation. 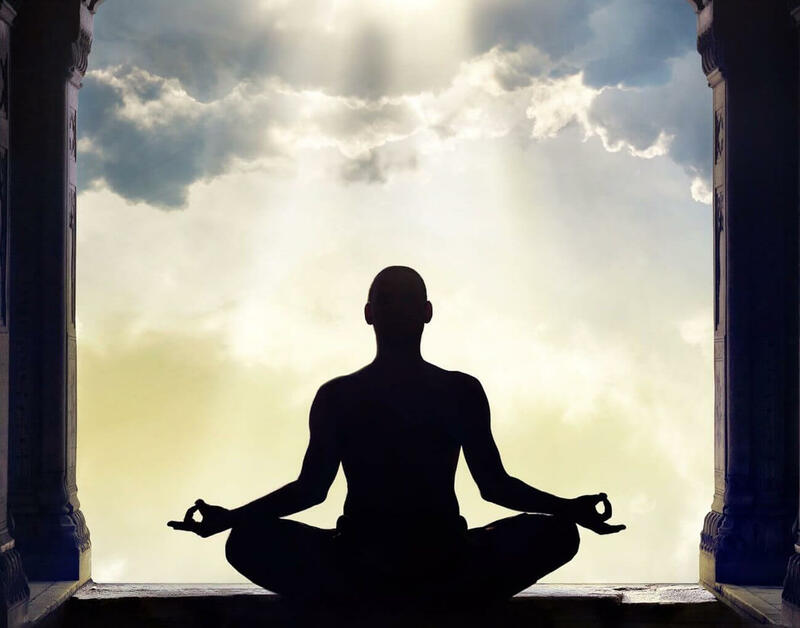 The practice of physical yoga postures (asanas) and gestures (mudras) aim to restore balance while breathing (pranayama) assist purification of the mind and spirit. 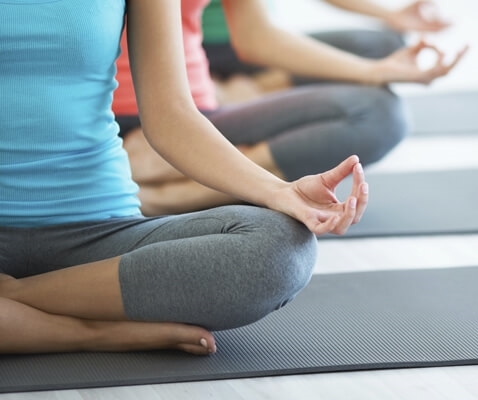 Hatha yoga is often recognized as a stress-reducing practice and its rich traditions and teachings are strictly and respectfully passed on to students. 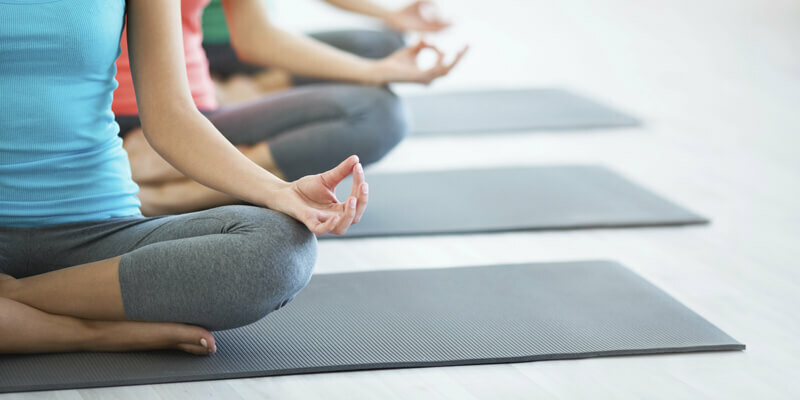 Our Hatha Yoga classes will introduce you to a world of calm where you can relax and increase energy as you experience the art of mindful movement. Regular practice of Hatha brings better health and higher energy levels, increases sense of body awareness, improves stamina and helps create a more centered lifestyle. 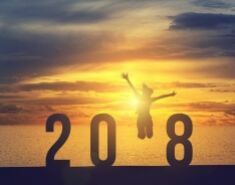 As a qualified Hatha Yoga teacher, Effie encourages growth of the physical and spiritual self, and hopes that you step off the mat feeling refreshed, nourished and balanced. “Vinyasa” is one of the most popular contemporary styles of Yoga and encompasses many different types of yoga, including Ashtanga, Jivamukti and Power Yoga. In Vinyasa Flow Yoga classes, we coordinate movement with breath in a flowing sequence. The breath is given primacy, acting as an anchor as you move from one pose to the next smoothly. Expect to move! Open to all levels and abilities, Vinyasa Flow Yoga offers a lot of room for individual personalities and quirks to come through. If you appreciate having things a little loose and unpredictable and like to keep moving, this style is definitely worth a try. 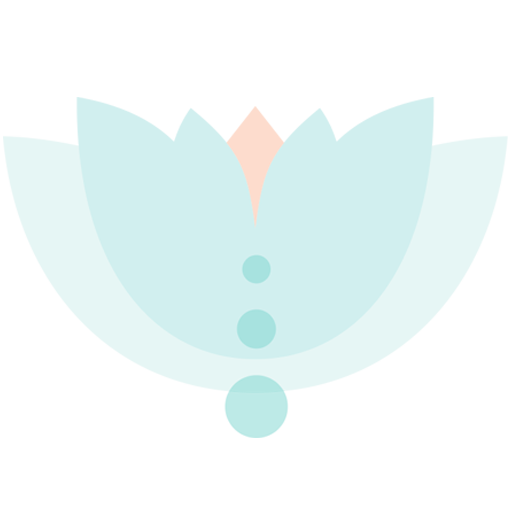 Go ahead and book a trial with Yoganand to see if you enjoy and would relate to! 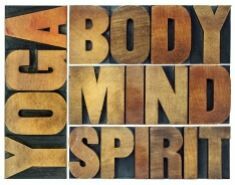 As a qualified Ashtanga Vinyasa Yoga teacher, Effie encourages growth of the physical and spiritual self, and hopes that you step off the mat feeling refreshed, nourished and balanced. 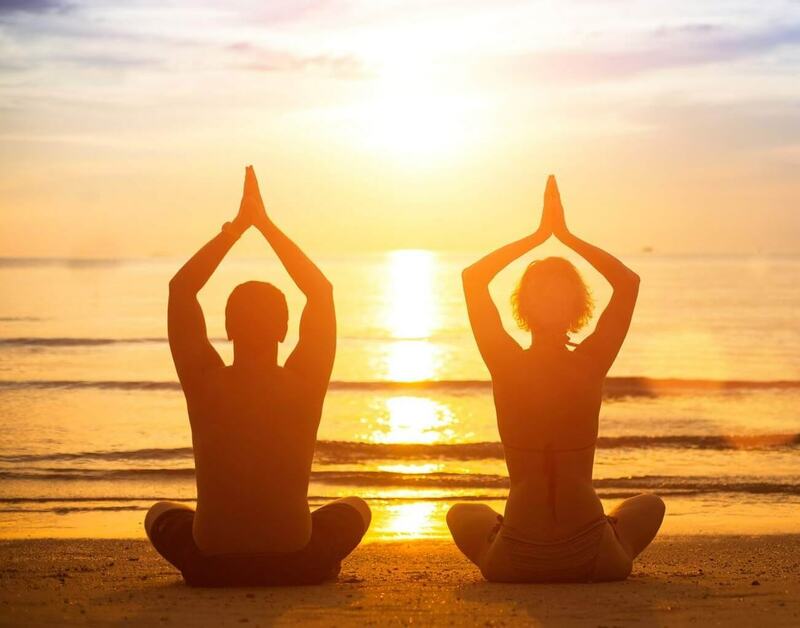 Private Yoganand classes are beneficial wherever you are on your Yoga journey, whether just starting out to see if Yoga practice is for you or for experienced yogis and yoginis who want to take their practice and alignment further. Private Yoganand classes enable you to explore the areas you wish to work on; whether easing physical difficulties, developing a meditation or home practice, poor posture, or learning new and challenging poses. 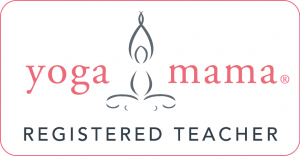 At Yoganand, we tailor each private class to address your individual needs and personal goals, therefore Private classes offer a variety from a dynamic practice (such as Vinyasa and Ashtanga) to more gentle or passive styles of Yoga (such as Restorative and Hatha) according to your needs and expectations. 15 minutes Beginner’s consultation is Free. Classes are designed according to your requirements and availability. Book your session now. One to One £65 - Book a Block of 6 private classes for the price of 5! Looking to practise Yoga with your family, friends or as part of an event such as hen / stag / bridal party or baby shower? 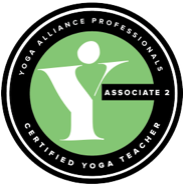 Contact us to discuss what Yoganand can do for you. Should your event require venue hire, Yoganand can help you arrange a convenient venue across Putney, Barnes and Earlsfield. Please enquire with your requirements. Effie’s Vinyasa Flow class has been a medicine for my soul. My friend recommended Effie's class to me and now I recommend it to all my friends for the great benefits for mum-to be and her unborn baby. "Postnatal Baby & Me Yoga with Effie allowed me to regain confidence about starting to gently exercise after the birth of my first baby. The classes enable great mum and baby bonding while also giving the mums' some "me" time. Effie is sensitive to your needs, wonderful with the babies and I can't recommend the class highly enough. My baby is now four months and giggles when we practise the yoga and songs at home." "This (Vinyasa Flow Yoga) is really the most enjoyable and highest quality yoga class and teacher I have found in London. Effie is a fantastic teacher, most knowledgeable, enthusiastic and kind. She embodies the essence of what she teaches in her classes and I find that I feel much less stressed and re-energised after each session that I visit." "Effie's pregnancy yoga class fast became the highlight of my week. Entering the class feeling heavy, often achy and uncomfortable, Effie’s positive energy and warmth always ensured I left feeling both mentally and physically lighter! No two classes were ever the same. Alongside the support and words of wisdom was always a great variety of poses, stretches, breathing exercises and tips for labour and beyond." "During pregnancy, my favorite part of the week was yoga with Effie. As a yoga newbie, I felt very welcome to the group, relaxed and found a new love for yoga. Effie's classes are engaging, relaxed and fun. I now attend the post-natal classes with my 11-week-old baby and she loves the class just as much as I do. I am certain my baby remembers Effie's voice whilst I was pregnant as she is mesmerized and so chilled out in the classes. I wish I could have Effie's voice on a CD to play to my little one during nap time. One of the best classes I have signed up to whilst on maternity leave, I look forward to it every week." "Effie is a very friendly and caring yoga teacher. I have very much enjoyed her ante-natal yoga classes. She tailors certain moves for you depending on your requirements and her calm and soft voice lulls you into a very relaxing state during restorative yoga. A lovely lady - thank you!" "Before becoming pregnant, I had never practiced yoga and I was really nervous about my first class. But I need not have been! The sessions have been great, the atmosphere relaxing and it has been wonderful to have time to connect with my baby. I have learnt some relatively easy techniques to use at home to help prepare for baby's arrival, too. I now look forward to Monday evenings very much!" 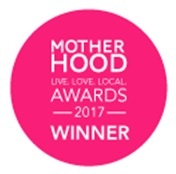 "Effie’s mum and baby yoga is more than a class, it's a place to socialise, relax and receive support. Always on hand to entertain and quieten the babies, Effie has an amazing ability to balance the needs of both mum and baby. Her classes offer an opportunity to do some much needed yoga - stretching out those postnatal aches and managing to grab a moment of peace amongst the never ending demands of motherhood – as well as a chance to bond with your baby through massage, songs and yoga poses. It's a great space to bond with your baby and grab some relaxation. I’m not sure who loved it more, me or my baby!" "Having Reiki with Effie is nurturing for the body and mind. She creates a beautifully peaceful environment where I feel safe and relaxed. Her treatments has helped alleviating my aches and pains and brought clarity to my mind." Your message hasn't been send! "More than a rest stop, Child's Pose requires you to surrender to gravity and a state of nondoing." Step 1: Kneel on the floor. Touch your big toes together and sit on your heels, then seperate your knees about as wide as your hips (wider if experiencing any lower back issues). During Pregnancy, it may feel better to raise the hips and support the head with a clasp of hands or prop. Step 2: Exhale and lay your torso down between your thighs. Broaden your sacrum across the back of your pelvis and narrow your hip points toward the navel, so that they nestle down onto the inner thighs. Lengthen your tailbone away from the back of the pelvis while you lift the base of your skull away from the back of your neck. Step 3: Lay your hands in front of you, plams down and switch off from your shoulders. Alternatively lay your hands on the floor alonside your torso, palms up, and release the fronts of your shoulders toward the floor. Feel how the weight of the front shoulders pulls the shoulder blades wide across your back. Step 4: Balasana is a resting pose. Stay anywhere from 30 seconds to a few minutes. Beginners can also use Balasana to get a taste of a deep forward bend, where the torso rests on the thighs. To come up, first lengthen the front torso, and then with an inhalation lift from the tailbone as it presses down and into the pelvis. Knee injury: Avoid Balasana unless you have the supervision of an experienced teacher. We usually don't breathe consciously and fully into the back of the torso. Balasana provides us with an excellent opportunity to do just that. Imagine that each inhalation is 'doming' the back torso toward the ceiling, lengthening and widening the spine. Then with each exhalation release the torso a little more deeply into the fold. A partner can help you lengthen the 'dome' shape of your back in this pose. Have your partner stand to one of your sides. He/she should place one hand on your sacrum (fingers pointing toward the tailbone) and the other hand on your mid-back (fingers pointing toward your head). As you exhale, your partner can press gently down (toward the floor) and without physically moving the hands, scrub them in opposite directions. Help your partner regulate the pressure on your bcak - ask gor more of less- but have him/her apply more pressure only on an exhalation. If you have difficulty sitting on your heels in this pose, place a thickly folded blanket between your back thighs and calves. To increase the length of the torso, strectch your arms forward.Lift your buttocks just slightlyaway from your heels. Reach the arms longer while you draw the shoulder blades down the back. Then without moving the hands, sit the buttocks down on the heels again.